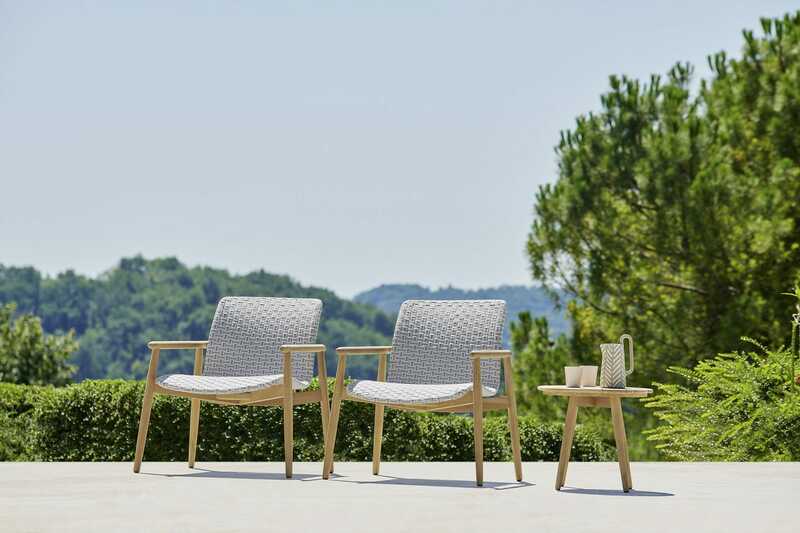 Collection of seats with a simple personality, an essential line with a strong natural appearance. The style and the material of LAPIS refer to a concept of the raw material, to the perfect integration between the wood and environment. The structure is made in fact in certified solid teak. The coffee table of LAPIS collection stands out for its simple personality, an essential line with a strong natural aspect, with a structure made of certified plantation solid teak wood. 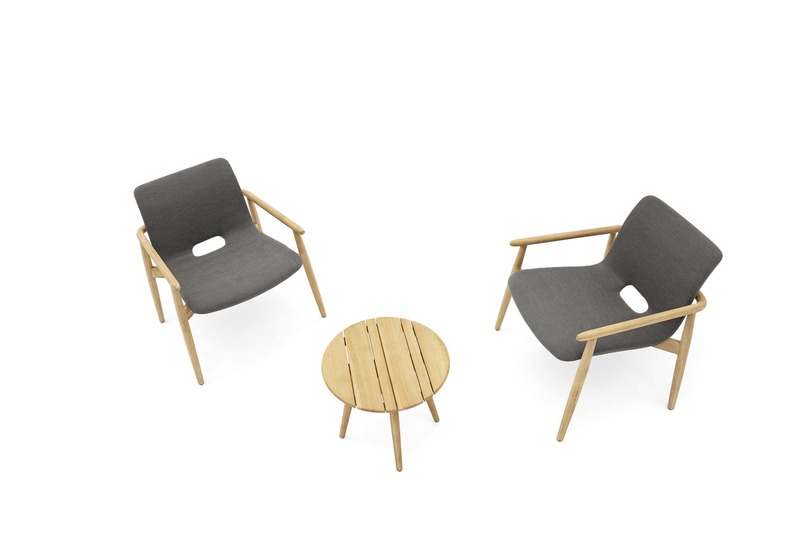 It is a precious element, ideal as a complement to its outdoor seats. 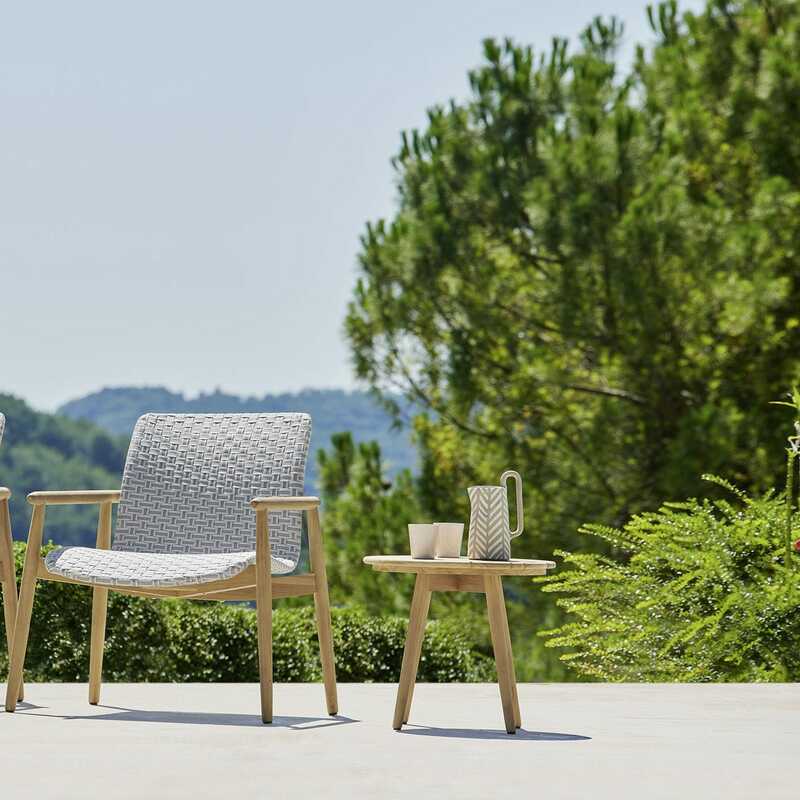 The design and material of the collection refer to a concept of raw material, to the perfect integration between wood and outdoor environment: gardens, terraces and balconies, porches, patios, pools. Material: Structure made of certified plantation solid teak wood.